We take exceptional pride in our design and production team as they are the foundation of our products Made in Japan. Takagi products are the result of accurate engineering combined with a desirable design that evolved into clinically trusted medical instruments. 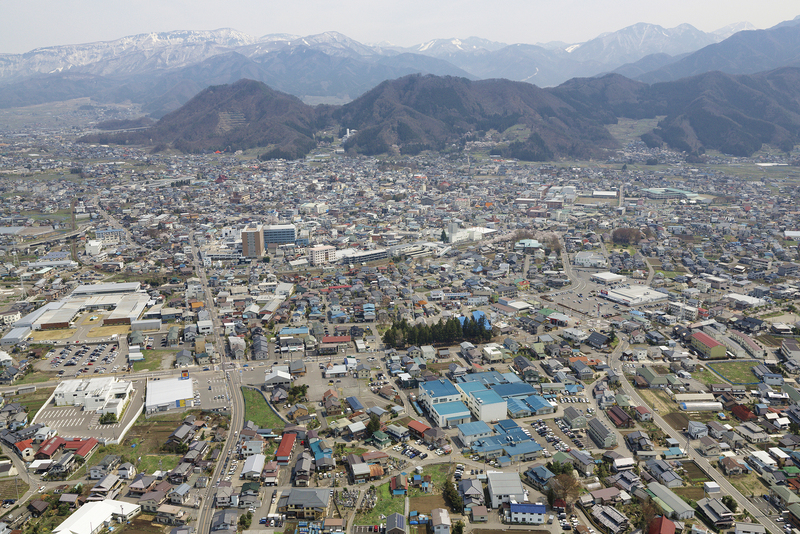 Takagi Seiko’s headquarters is in Nagano, where our products are carefully engineered and manufactured. The impressive scale of our factory can be seen from an aerial view, as the rooftop of our factory is painted blue! Nagano is only 250km from Tokyo, easily connected by fast trains which makes it a strategic location for travelling and offering support to more than 100 distributors within Japan. As our global network of distributors is expanding and the relationships become stronger, we are proud to have a reliable design and production team that is exceeding our customers’ expectations. Takagi Seiko is maintaining the high standard of manufacturing that is required from a country with a reputation such as Japan. It’s well known that Japan has a worldwide reputation for producing outstanding high-quality lenses with precise engineering and mechanics. Most importantly, the list of exceptional manufacturers of electronics has led the #MadeinJapan brand to be the preferred choice for millions of users. Choose Takagi and let Japanese engineering excel your needs.